Did the same exact thing. Hey come on now, it's 142 wtq! Haven't updated in a while. Got tired of shows and decided to try an experiment. 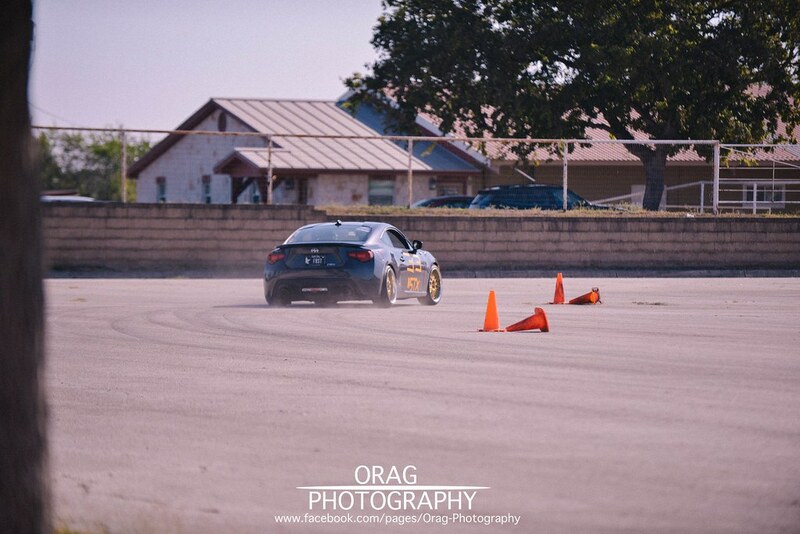 Going to be trying out different driving events with the car as-is (except for tires/wheels) and see how that goes. I'll post pictures here from time to time. Ghetto tape job. Hopefully will get some printed magnetic numbers in the future. Forgot the wheel lock keys, so got to use my show wheels. Wow, this thing needs some updates. So, it's been about 2 years since I've updated this thread. 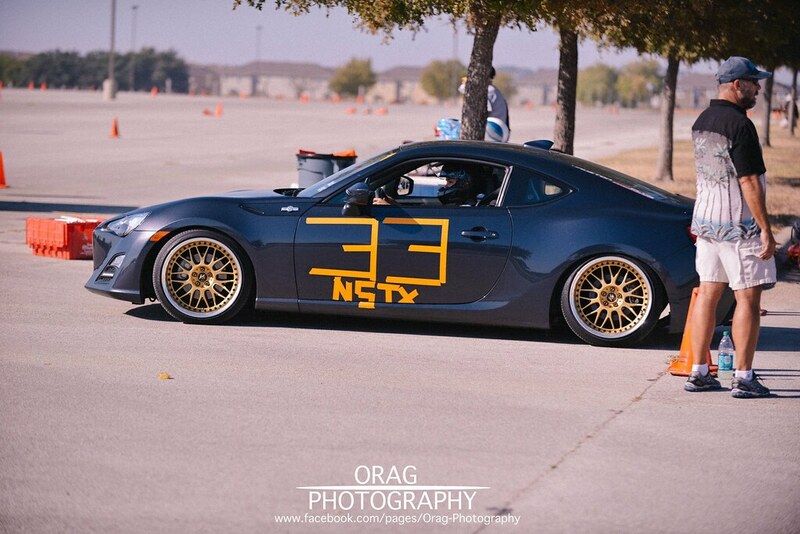 Since then, I've almost completely ditched "cosmetic" mods and was completely taken over by the #trackdaybro bug. But I've still kept the AirLift system and everything else. It's been a hell of a journey. I just came back from #Gridlife South a month or so ago over in Atlanta, and it was the best time I've ever had at any automotive event. But enough words, picture dump time. MotorSport Ranch (MSR) Houston. Always repping the #HappyCorgiRacing stickers. Wanted a red/black carbon fiber pattern on the interior trim. I originally was planning to do a black with red accent, but it ended up as red with black accent. It's a bit louder than I'd prefer, but I've grown to like it. v2 of my trunk set up. I sold the OEM Audio+ set up in favor of a full Alpine aftermarket set up. This is a raised floor with paneling to create a false floor. The air set up still resides in the spare tire well (wanted to reuse the work done in v1), but now the subs and amps are integrated into the trunk. It still allows me to store tools and bags for my trackday ventures. Went with custom velvet red RPF1s as my track wheels for a season. I really liked how bright they were when clean, but even with all the brake dust from the track, they just became a nice darker red/burgundy. The color after a quick wash off of the brake dust from the track. Ended up installing Tracspec hood louvers to address overheating coilpack issues on track. I call this "when someone hits your car while daily driving, but insurance takes too long to fix it and your trackday spot is non-refundable"
It's been all track the past 2 years, but the ricer in me still likes a simple and clean build. These cars look great with the stock body lines. On the way to Road Atlanta for the 3 day #Gridlife South festival. 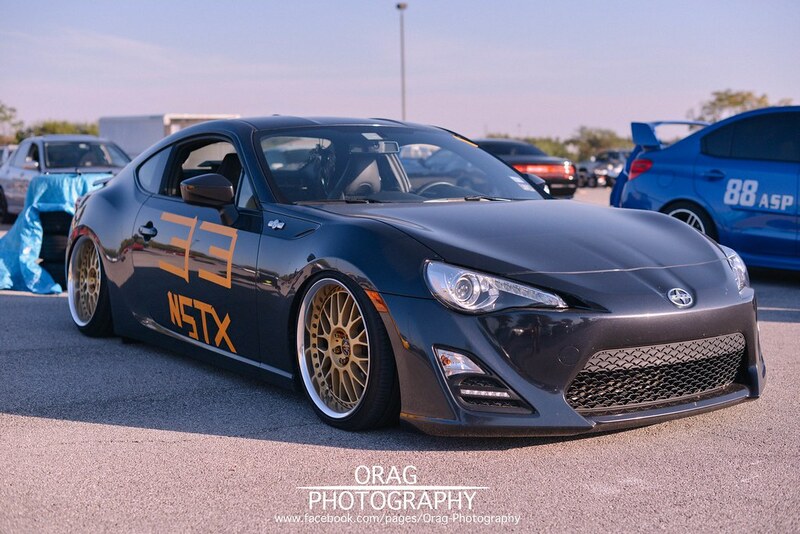 86 Village at Gridlife South. 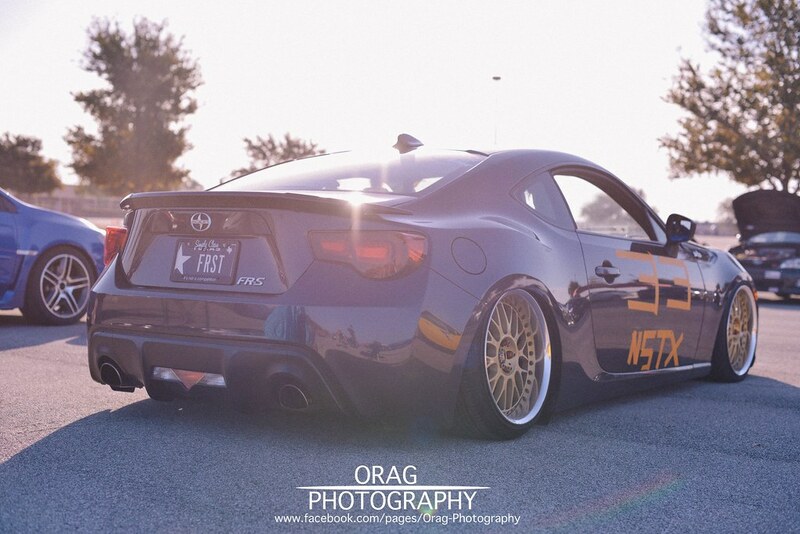 Hopefully we get more 86s next year! but why are your trackspec vents crooked? Got a great deal from a track friend that was getting out of the hobby and couldn't resist. 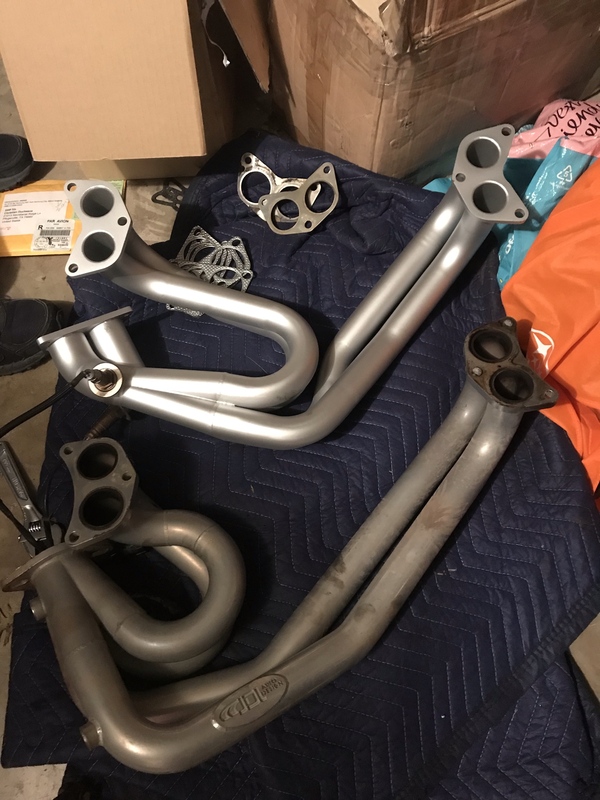 Picked up an ACE 350 header and wanted to compare it to my JDL UEL set up. I started by getting it re-ceramic coated. The previous coating was flaking off from use and R&R. To CSG's credit, they were willing to re-coat it, were I the original owner. I didn't want to take advantage of their trust by having my friend say he had never sold it, so I paid to have it redone locally. top: ACE 350 header + OP. 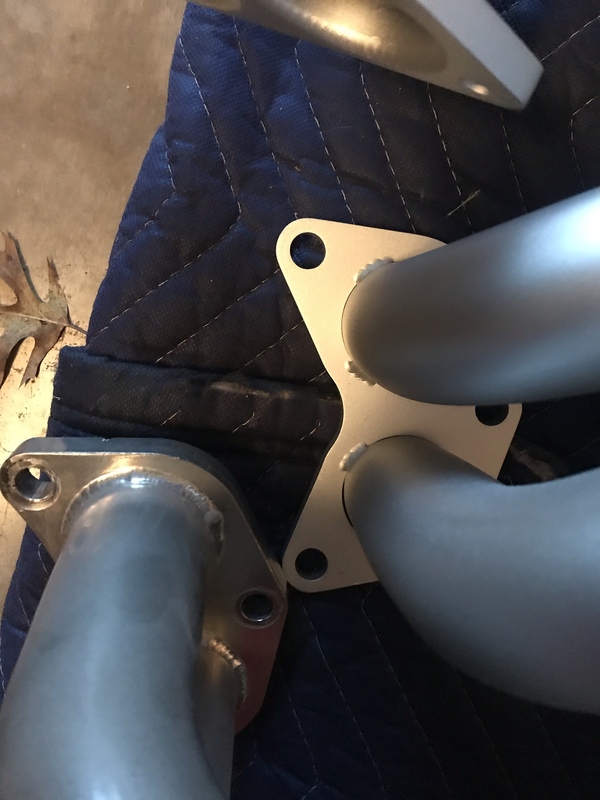 For anyone following along, I've been tracking on my AirLift set up for about 3 years now. Normal track use wears down components much faster than daily, so I've been meaning to refresh my suspension set up. 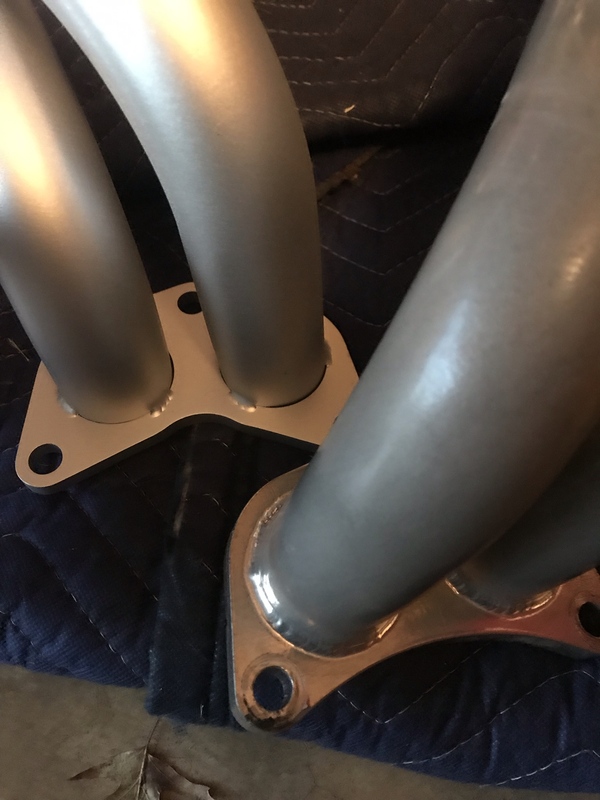 I debated for almost the past year on whether I wanted to go to a traditional coilover set up or stay on the path. I'll need to replace one front bag that had rubbed on the previous owner's set up. Shouldn't be a big deal. 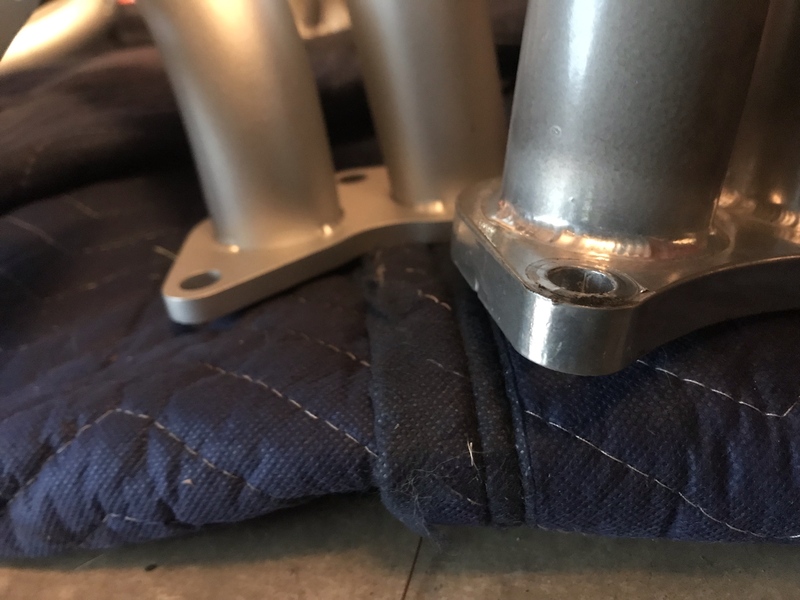 These damper knob extensions should be really helpful for the rear, where, because of my custom audio and air set up in the trunk, I couldn't easily adjust damping. I'm hoping this will help with a lot of the harshness I get on some tracks. 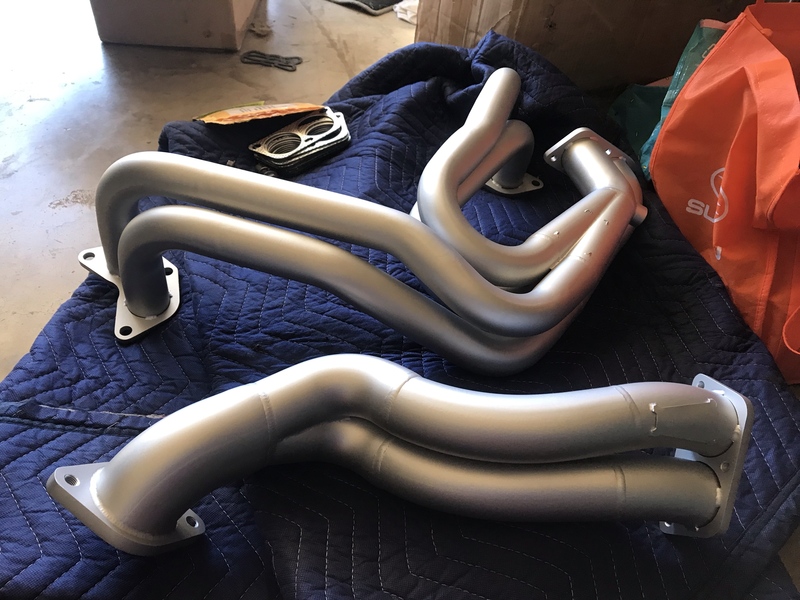 So I have the ACE header dynoed (dyno'd? ), but unsure whether I should start a new thread with my thoughts or just dump it here. 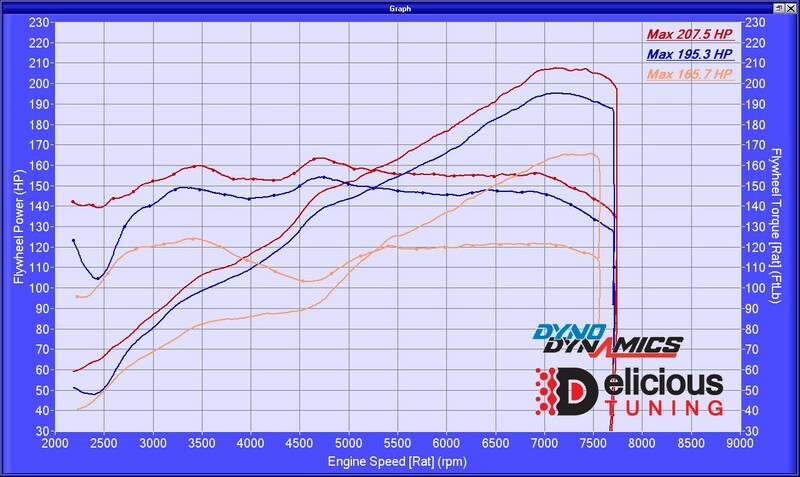 * The 3500 to 4500 RPM range yields a notable gain in both whp and tq compared to the JDL UEL. This is great for day-to-day driving. 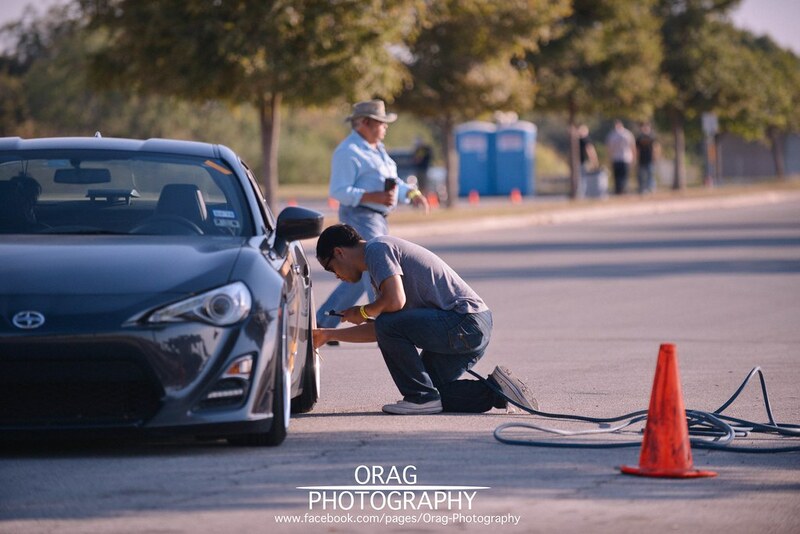 One thing to note, CSG & Delicious Tuning are the biggest vendor/tuner combo for the ACE set up. 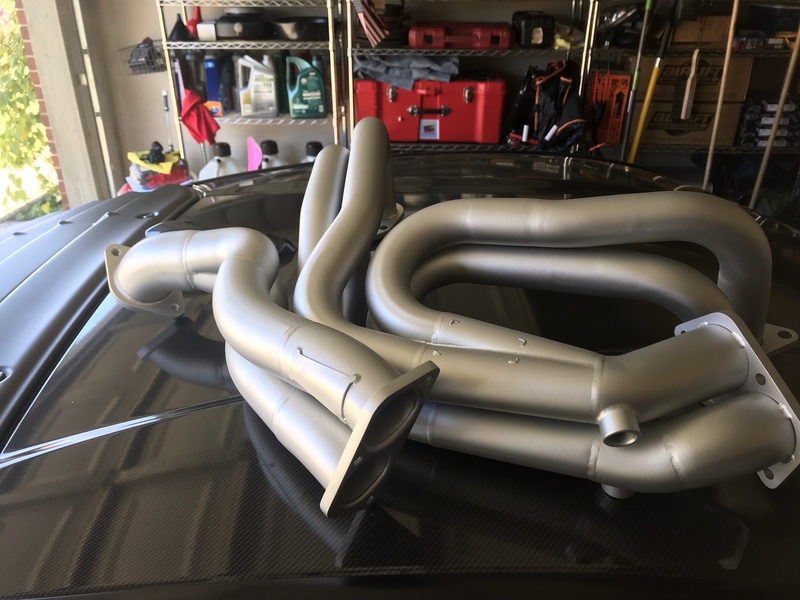 On CSG_Mike's 2017 BRZ, the power band builds linearly through 7000 RPM. 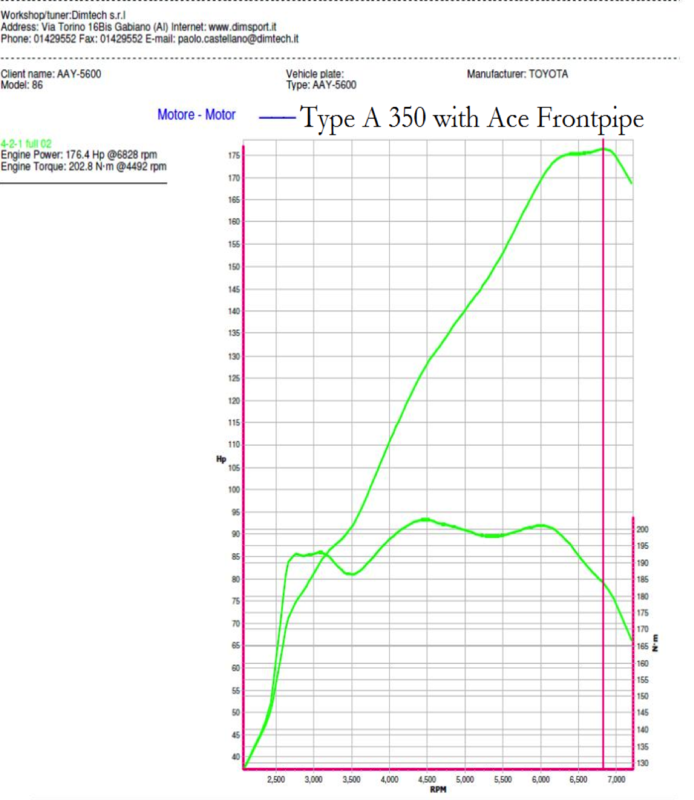 Because most of Delicious Tuning's customers are remote tune, there's not many data points on how their ACE tunes do, besides CSG_Mike and I believe one other Cali member's plots. Regardless, if one's set on the ACE set up, I would recommend to go through CSG and Delicious Tuning combo. Now I'd be really interested to get my hands on a JDL 4-2-1 header and get that dyno tuned to compare. Last edited by Jyn; 03-25-2019 at 03:01 PM.